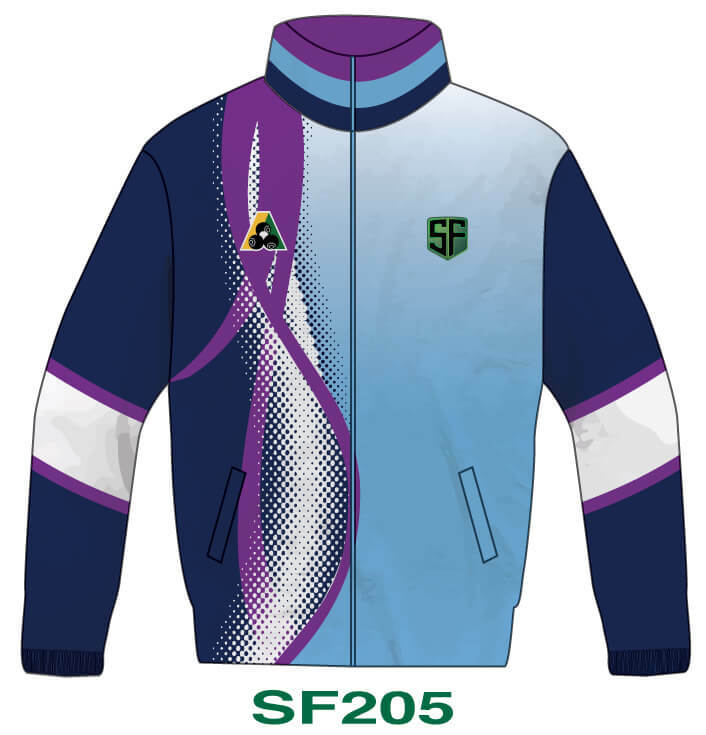 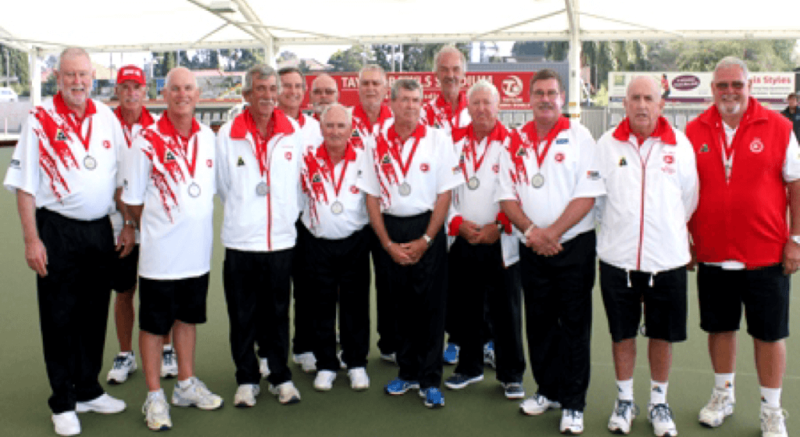 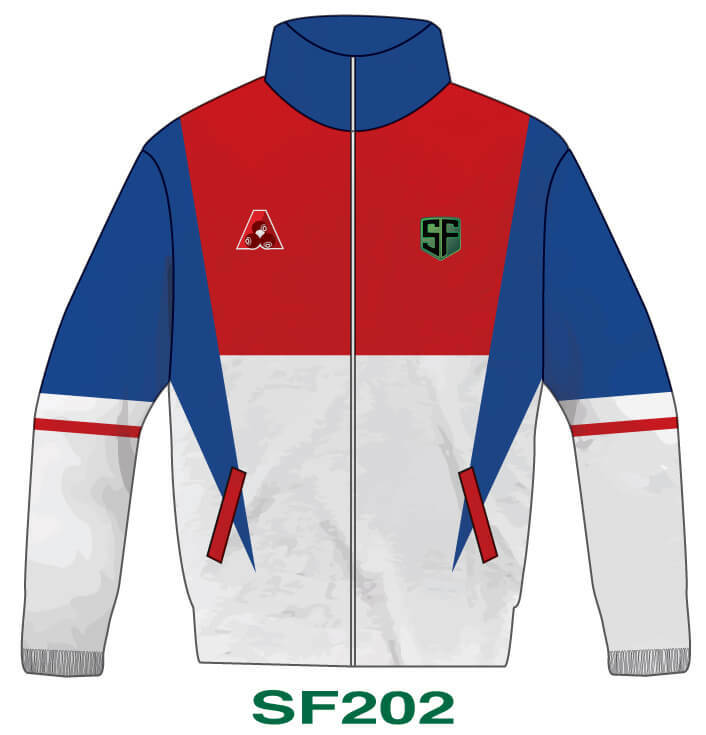 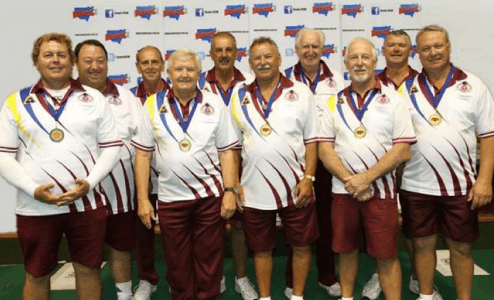 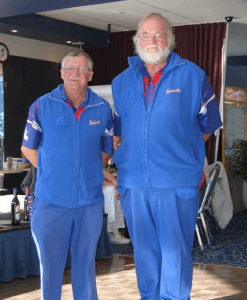 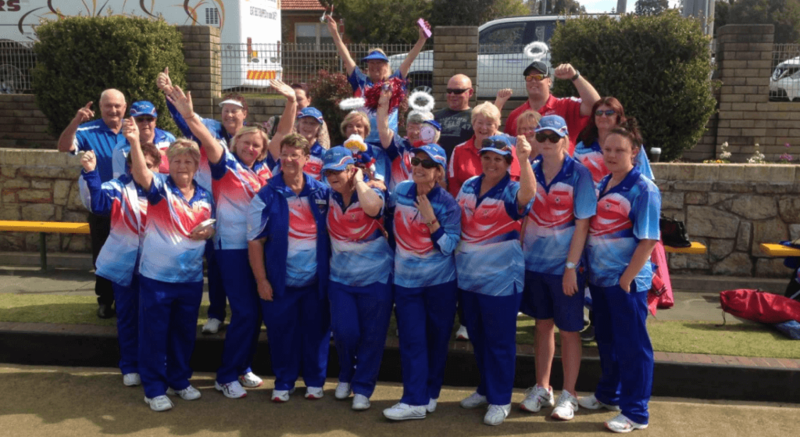 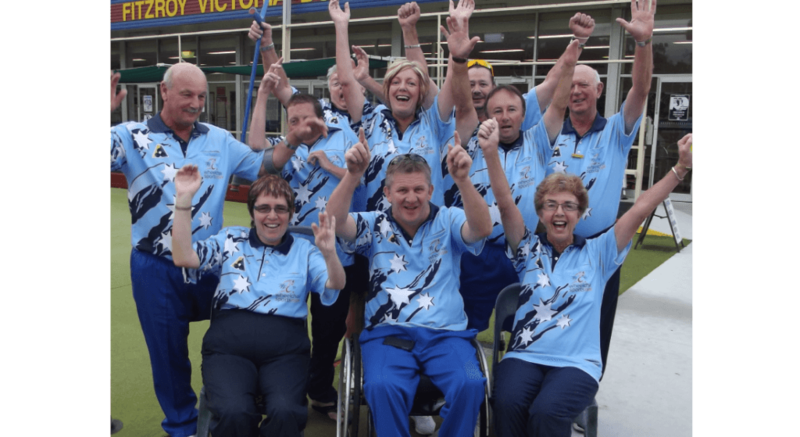 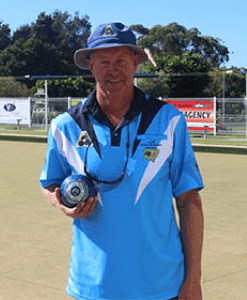 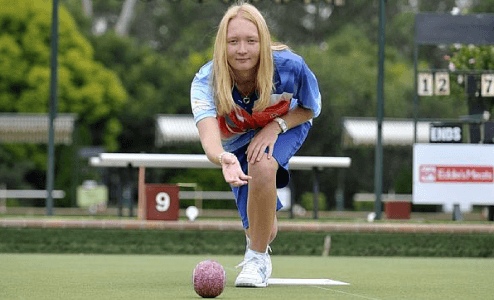 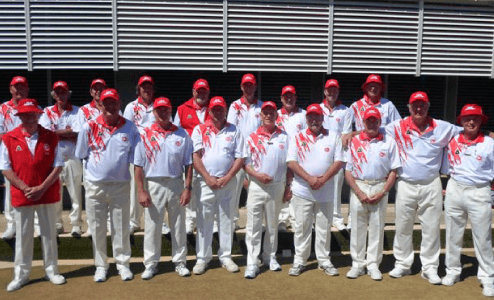 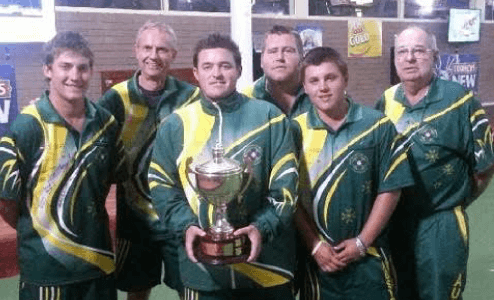 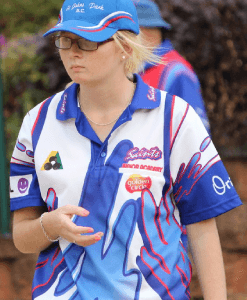 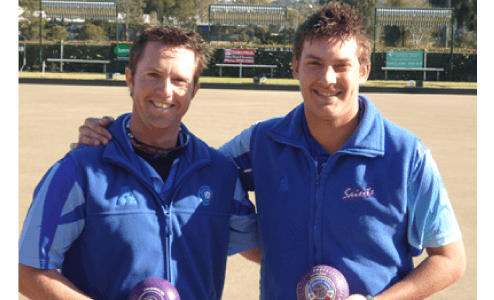 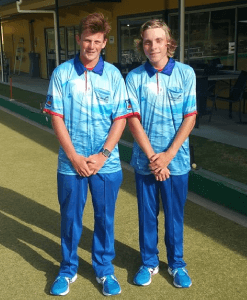 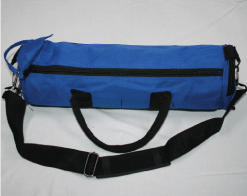 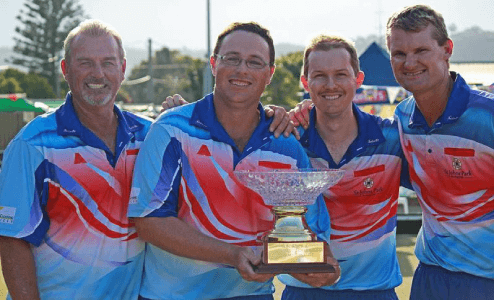 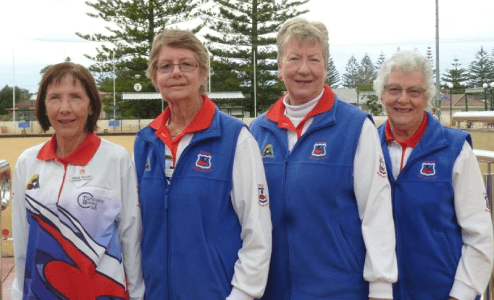 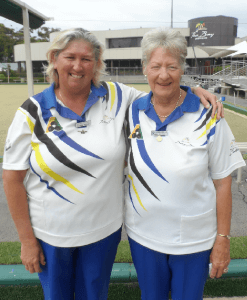 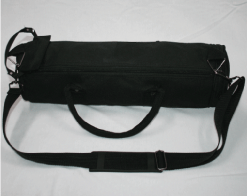 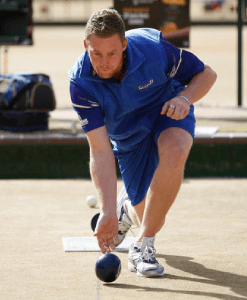 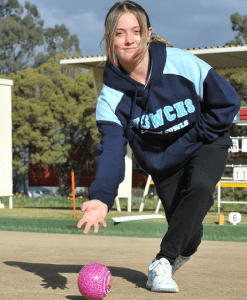 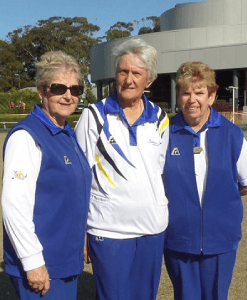 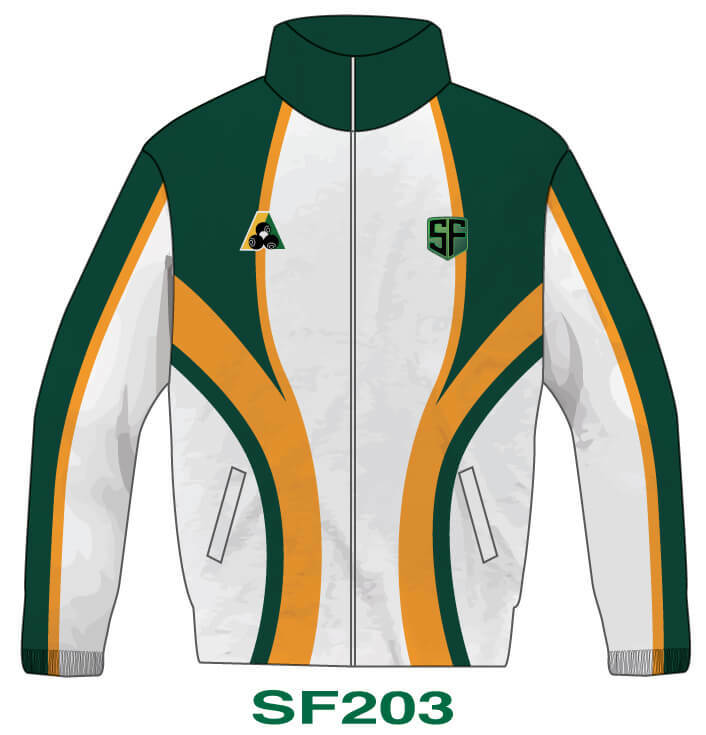 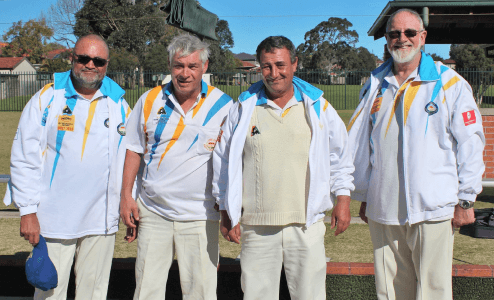 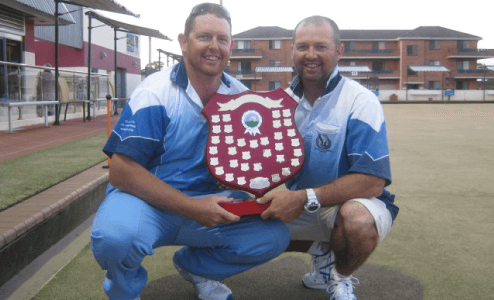 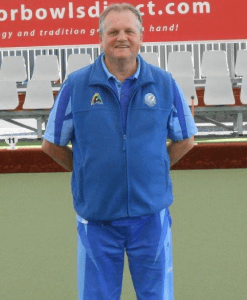 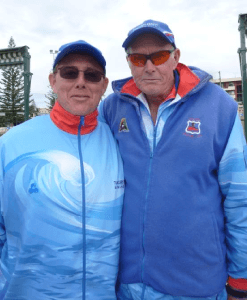 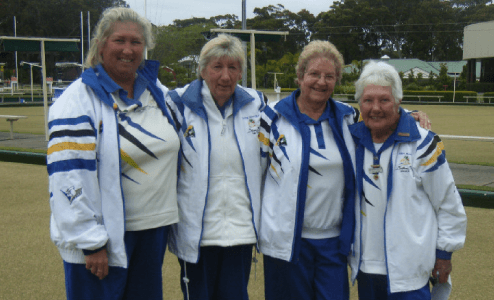 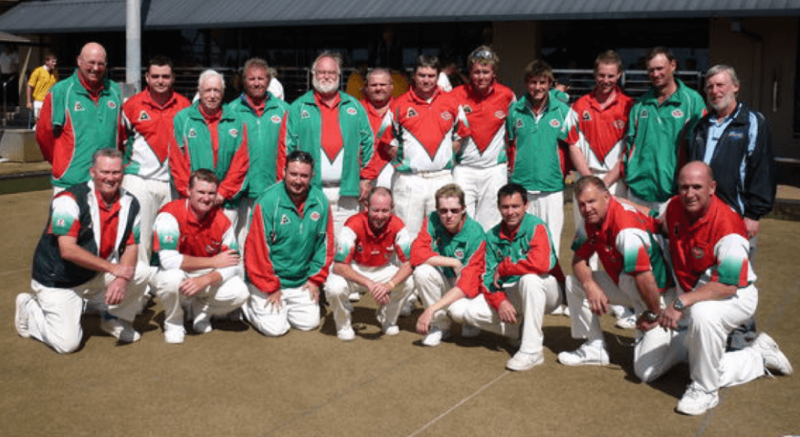 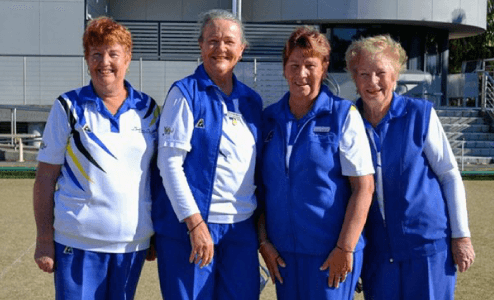 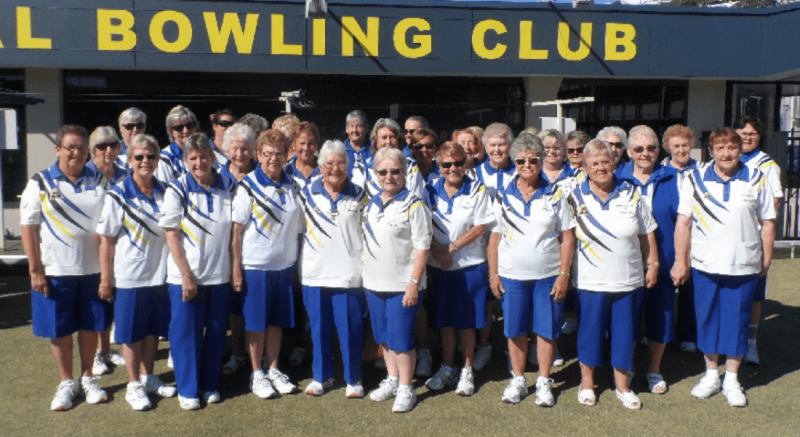 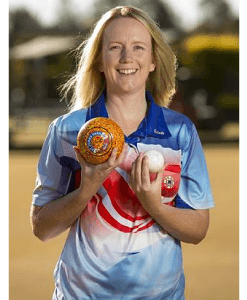 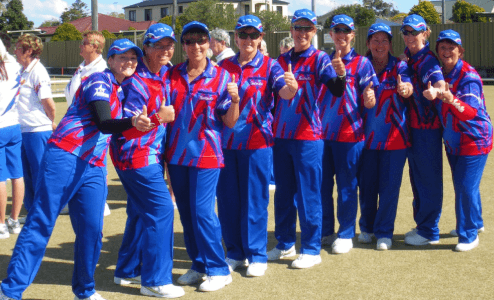 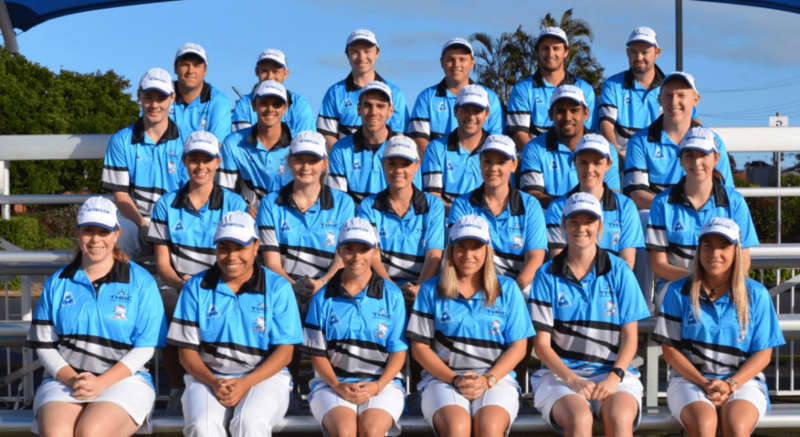 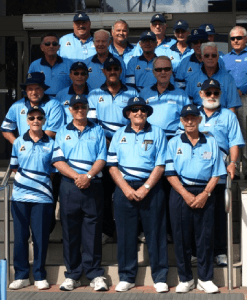 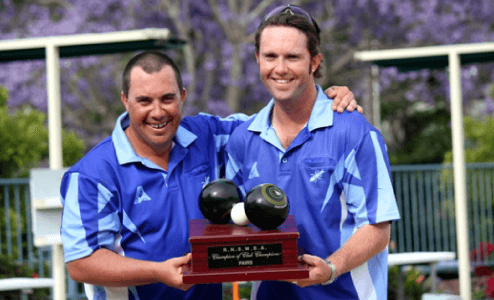 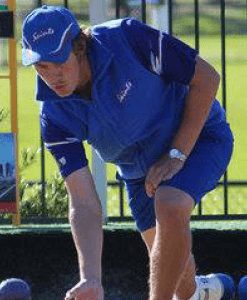 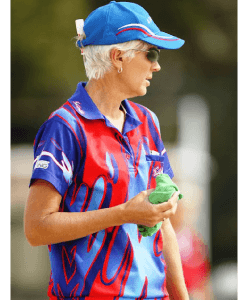 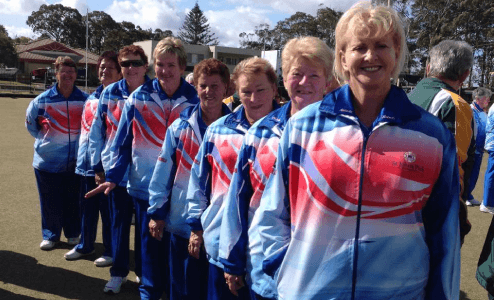 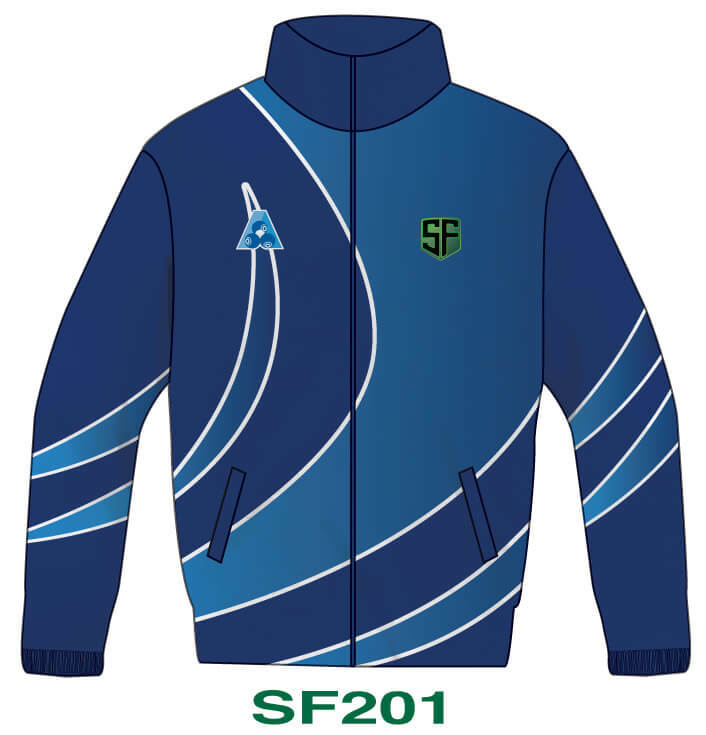 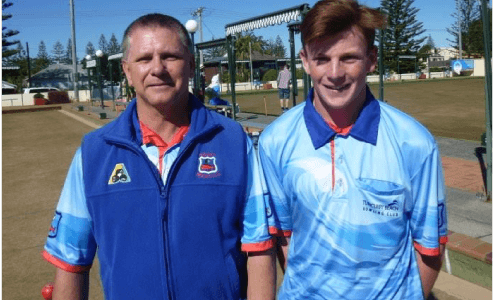 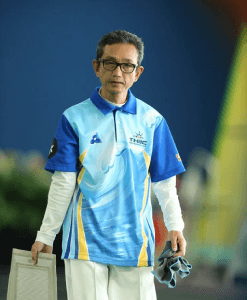 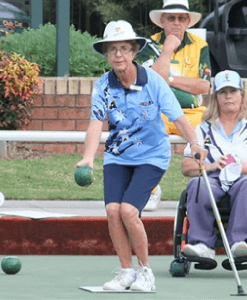 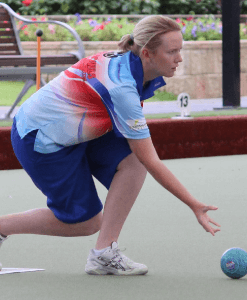 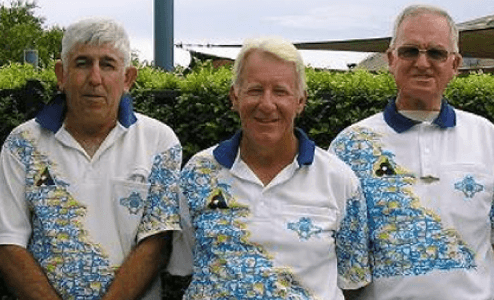 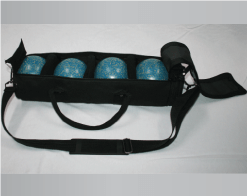 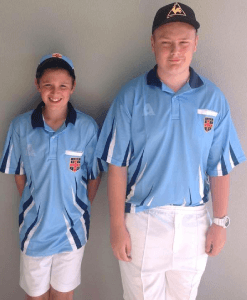 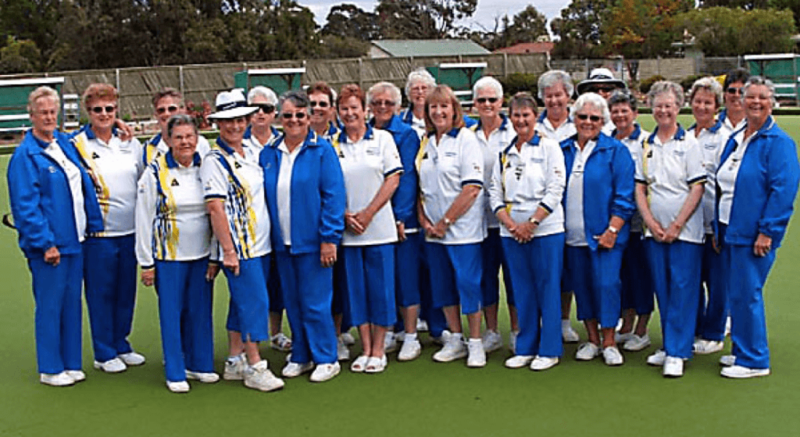 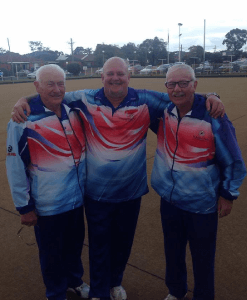 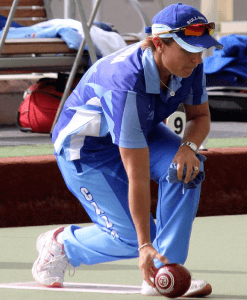 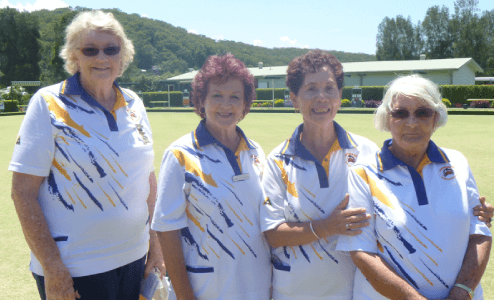 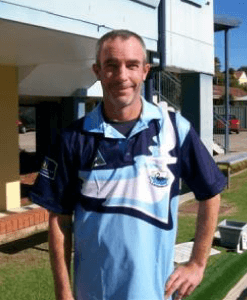 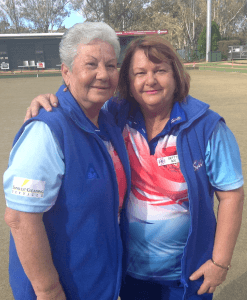 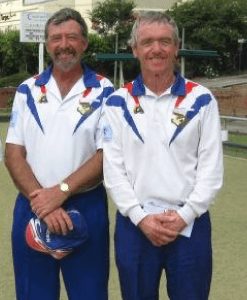 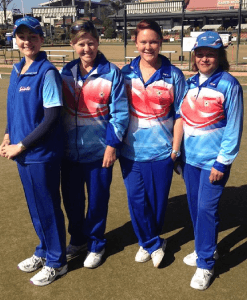 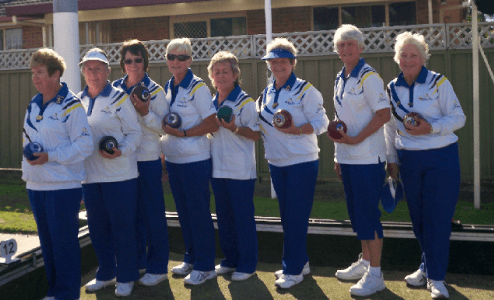 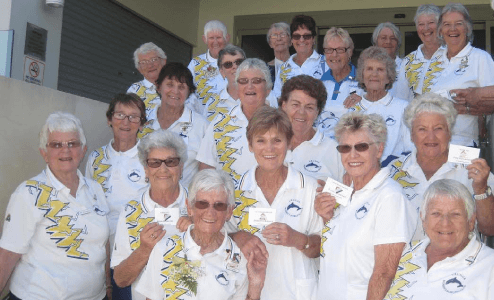 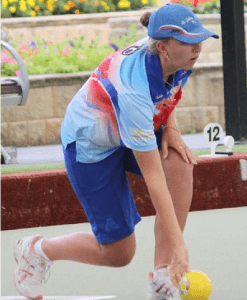 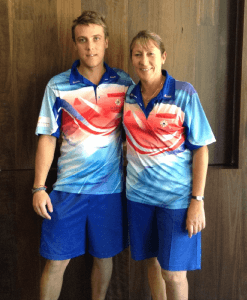 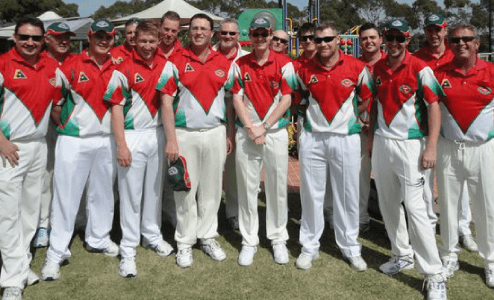 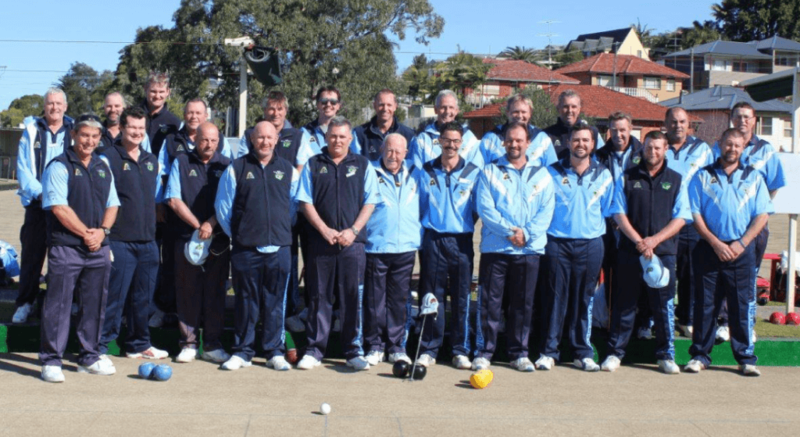 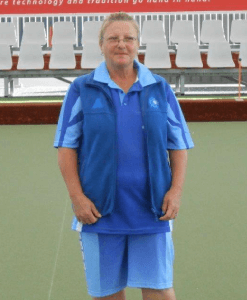 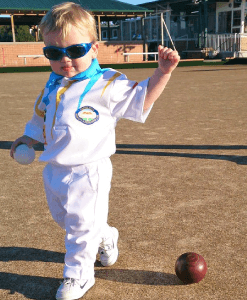 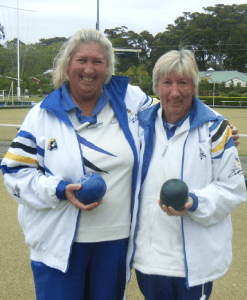 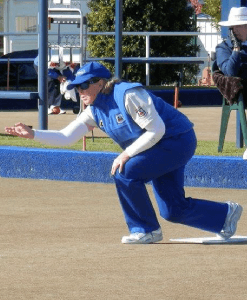 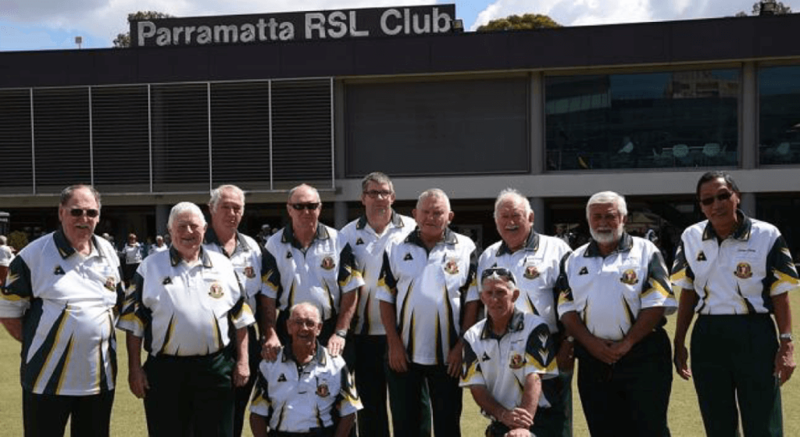 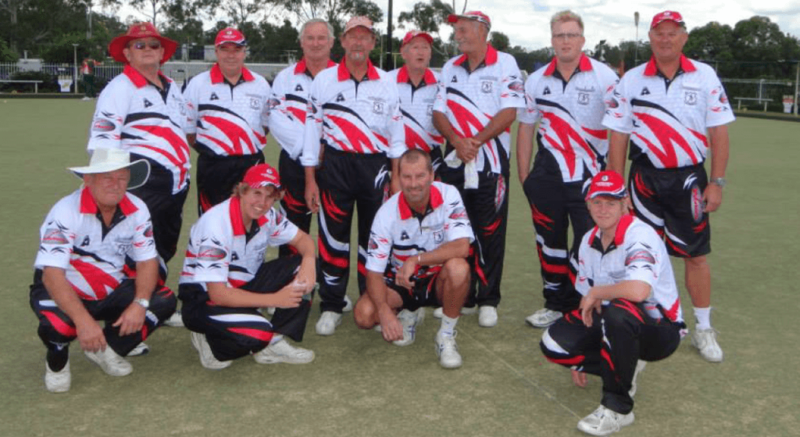 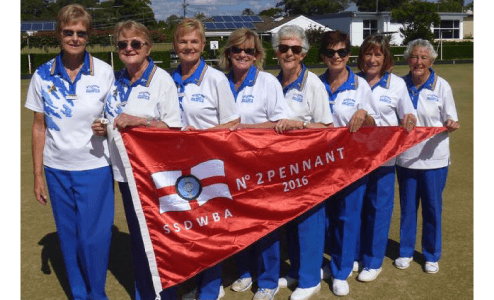 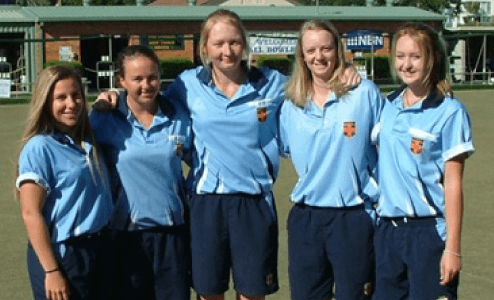 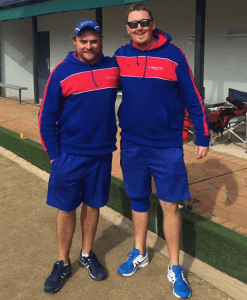 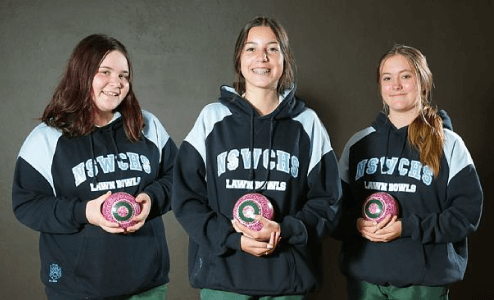 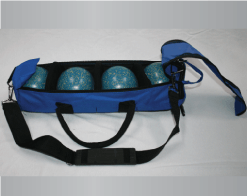 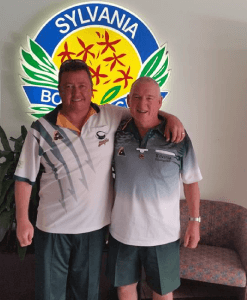 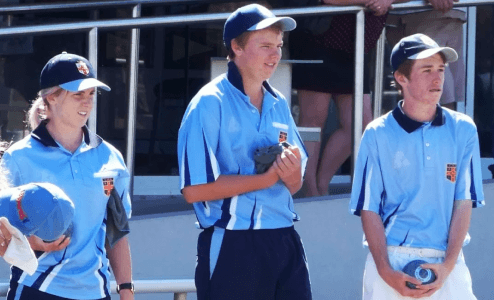 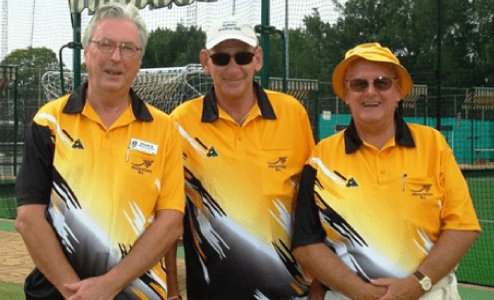 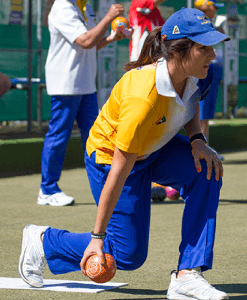 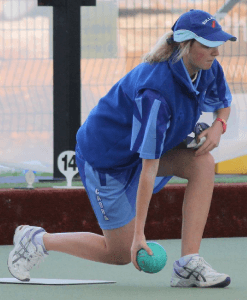 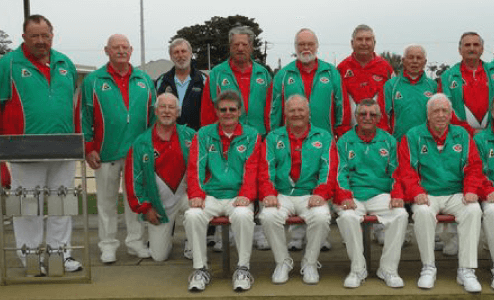 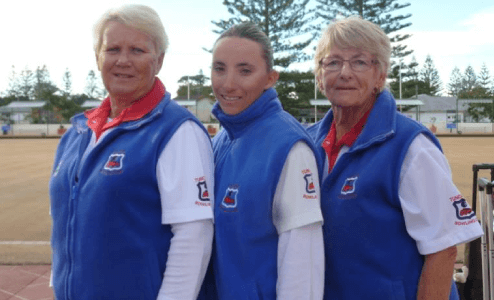 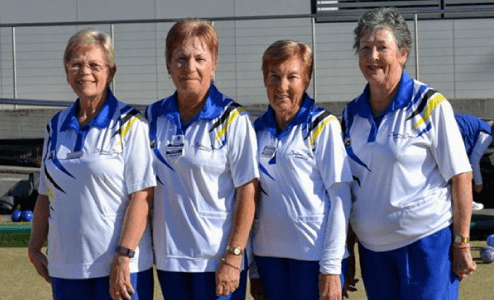 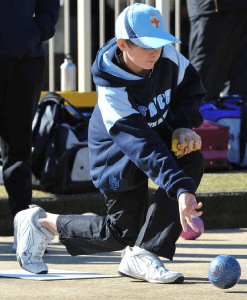 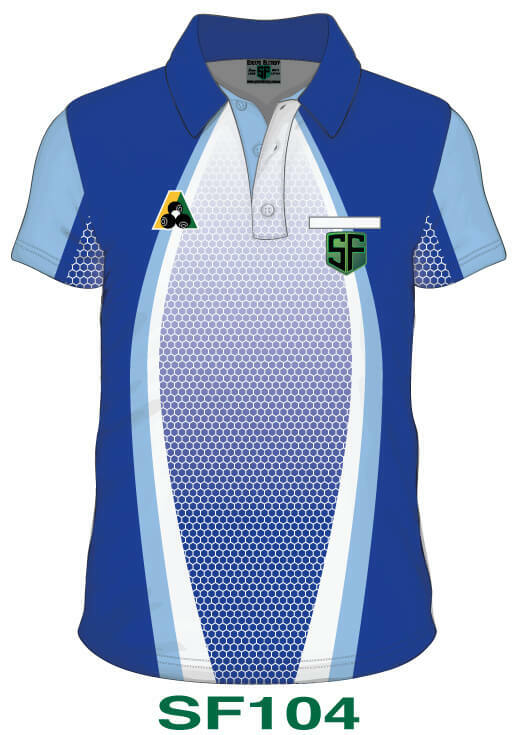 The Sports Factory are manufacturers of quality Australian Made Lawn Bowls Uniforms and Lawn Bowls Apparel, We have been supplying licensed Lawn Bowls Clothes & Lawn Bowls Bags to Clubs and Schools since 1973. 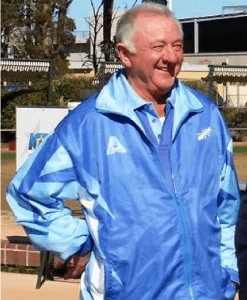 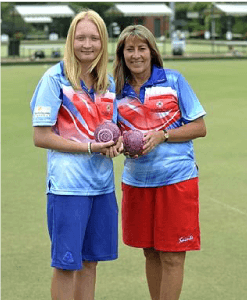 All our Lawn Bowls Shirts, Shorts, Trousers, Vests & Jackets are 100% Australian Made and because we manufacture all our bowls clothing locally right here in Sydney, we can cater for all your lawn bowls attire needs from all sizing matters to custom bowls uniform designs. 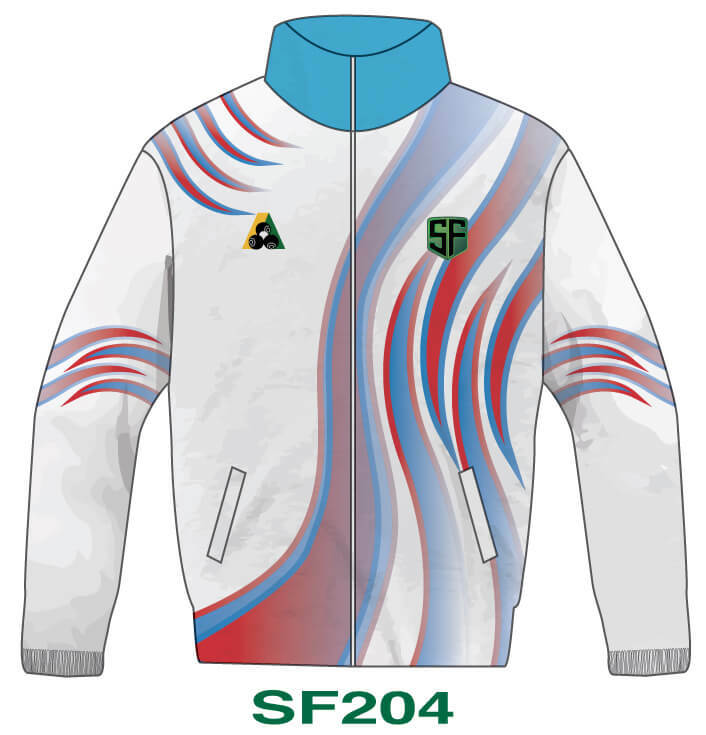 We only use and offer you the best Sublimation compatible printable fabrics available, so you get the most durable and comfortable long lasting fitting uniforms. 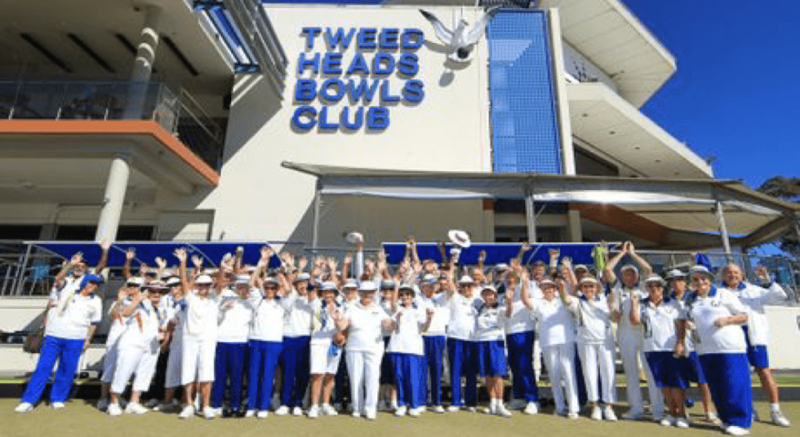 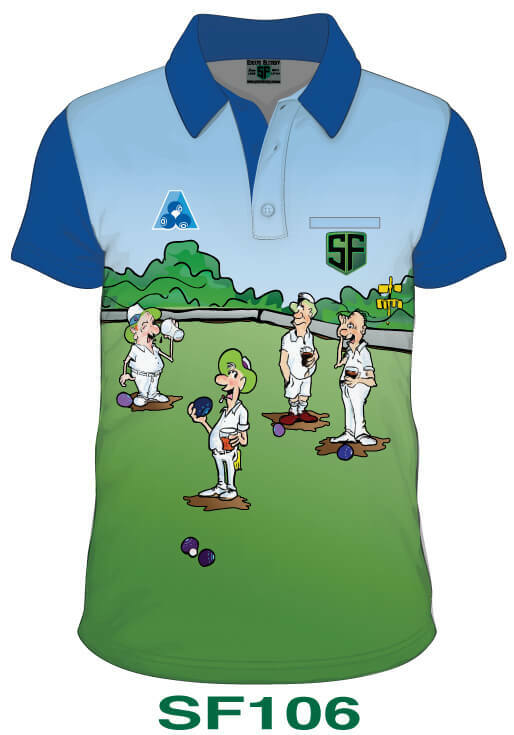 Our dedicated art department can work with you to create a unique design for your Bowls Club and School, or we can work with your existing designs and club colours to match all your Bowls Clothes. 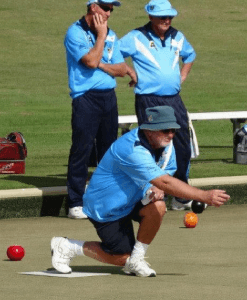 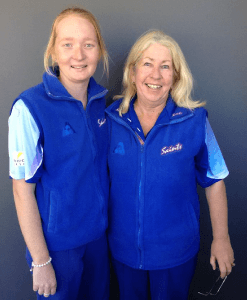 We have great pride in our prompt service and our friendly team are all committed to helping you every step of the way so all your bowls apparel needs are meet on time. 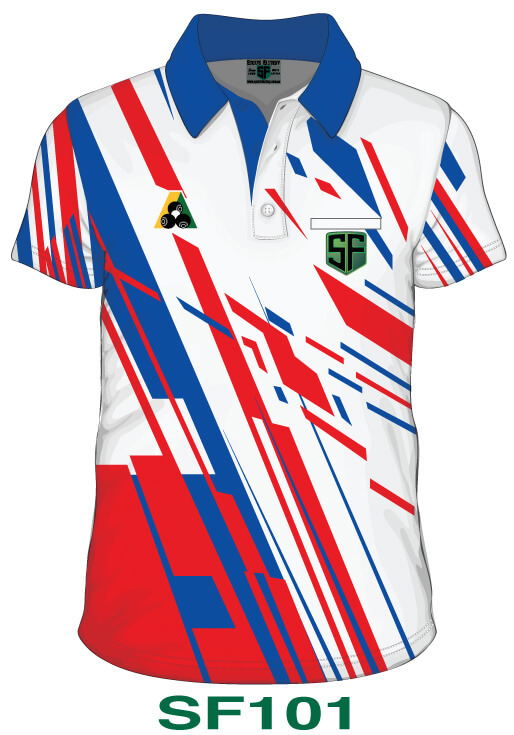 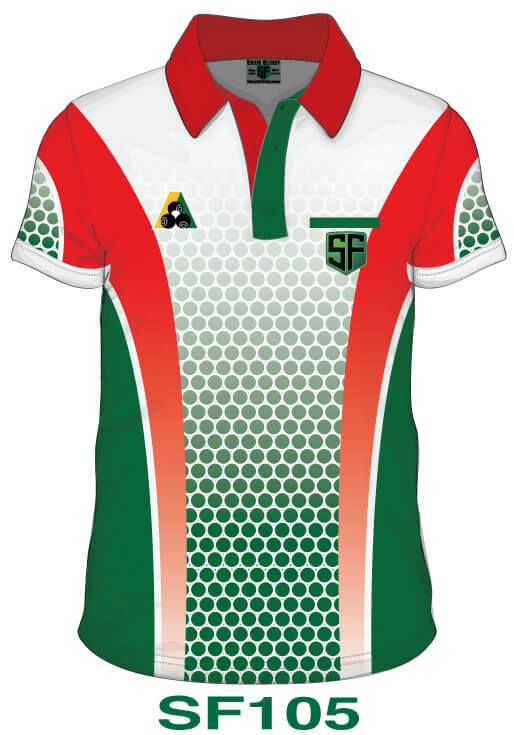 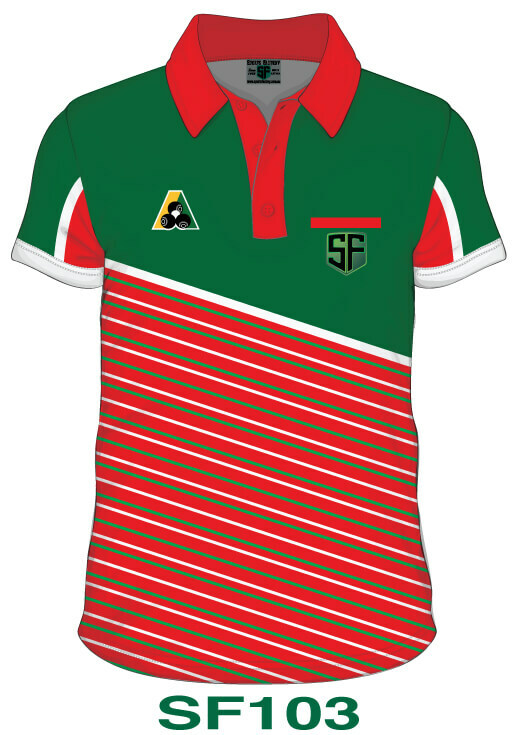 The Sports Factory manufacture Men’s, Ladies and unisex styles lawn bowls polo shirts with either short, long or three quarter sleeves to suit your club or schools design and colours. 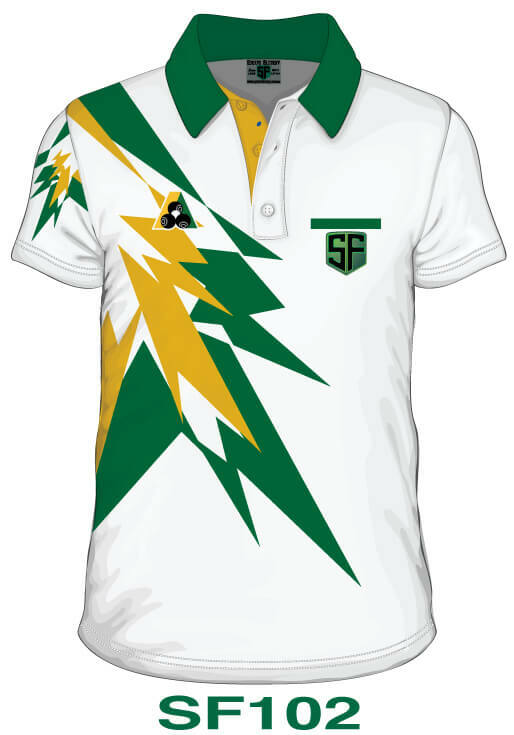 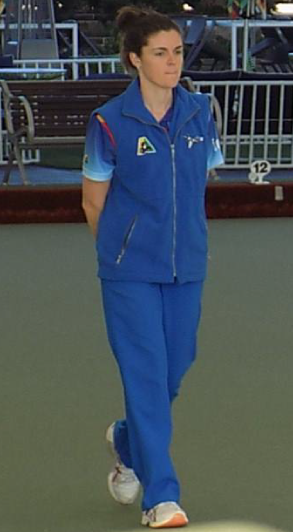 All our lawn bowls polo shirts come with your choice of sublimated or embroidered club logo, with or without players name on the left or right side of your garment and the Licensed Bowls Australia Logo in the traditional green & gold or in a tone-on-tone style working within the Bowls Australia rules and regulations. 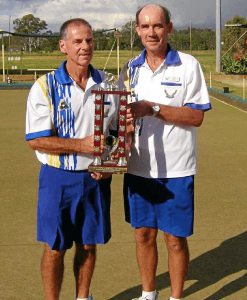 All our Lawn Bowls Shorts are made from a variety of specialized durable sports knit fabrics that are cool and light weight. The Men’s Lawn Bowls shorts are made with your choice of an inset working fly or with sewn in crease on the front. 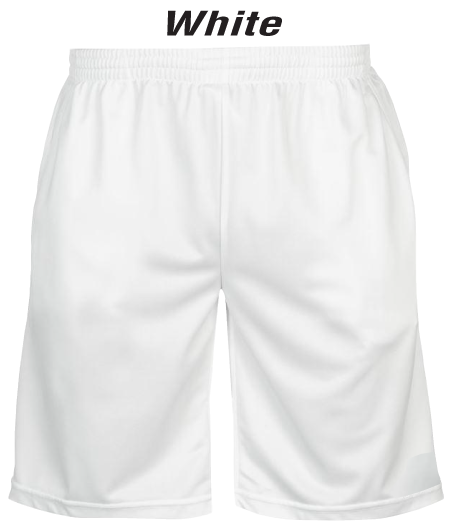 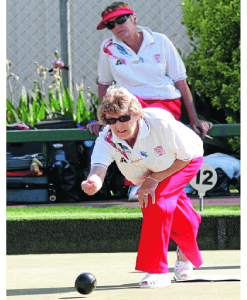 The Ladies Lawn Bowls shorts come with your choice standard shorts length or in a ¾ pants style. 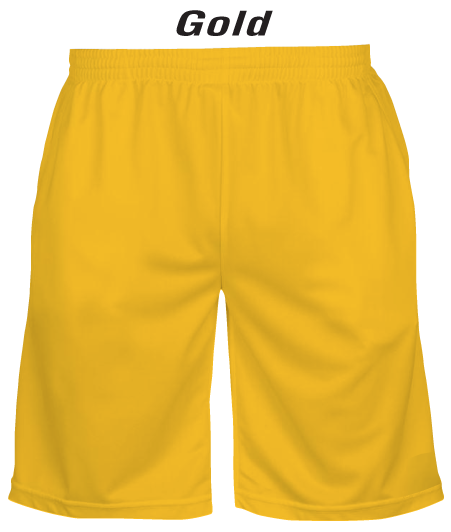 We manufacture all your shorts with fully elasticised waist with functioning drawstring on the inside waist for a comfortable and durable fit. 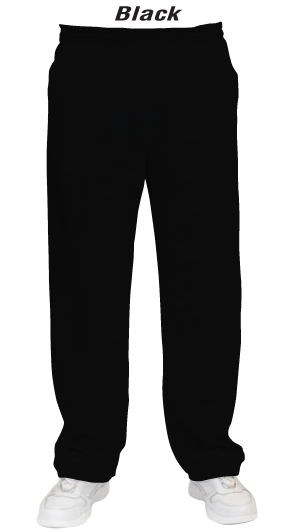 Two side pockets and your choice of back patch pocket or a hidden pocket for a seamless look. 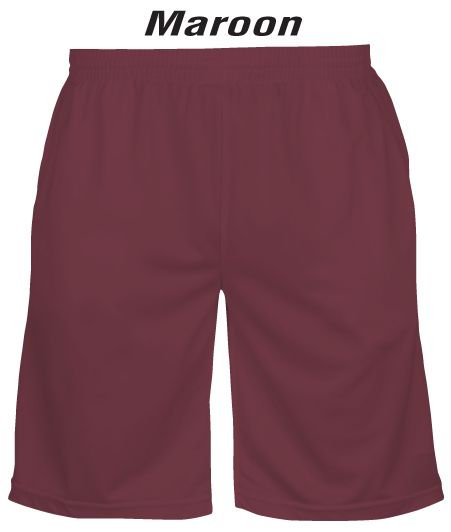 You can choose to have your shorts made with or without a Pin Stitching down the front of each leg for a tailored look and your choice of a standard or broad range inside leg lengths. 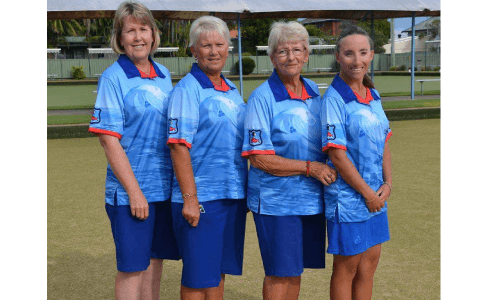 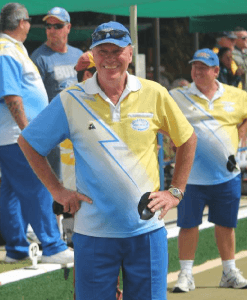 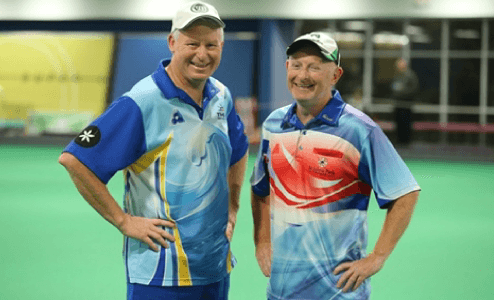 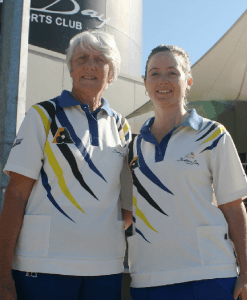 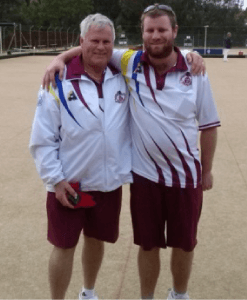 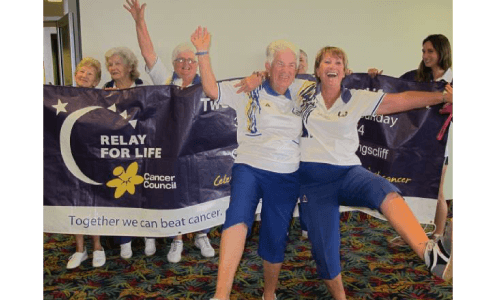 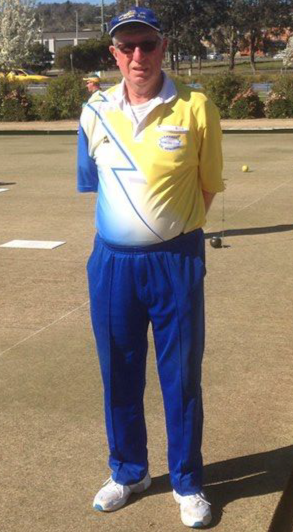 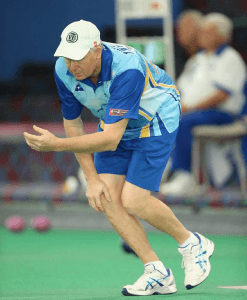 All our shorts are made with your choice of sublimated or an embroidered licensed Bowls Australia logo in the traditional green & gold or with a tone-on-tone look to match your lawn bowls shirts & jackets. 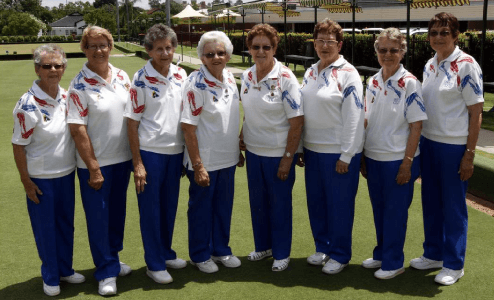 We manufacture all our Lawn Bowls Trousers, like our shorts, from a variety of specialized and durable sports knit fabrics that are both cool and light weight to give you the most comfortable fitting. 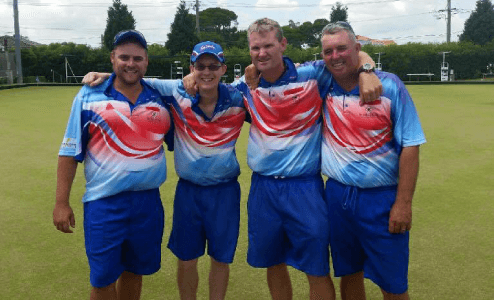 You can have your trousers sublimated with your club’s custom design, with unlimited colours and design options or you can have a more traditional white or a single solid colour look to suit you clubs attire. 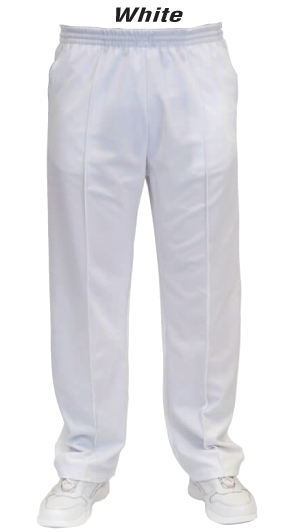 Our Men’s Lawn Bowls Trousers are made with your choice of an inserted fly-front zipper or with a sewn in crease, false fly. 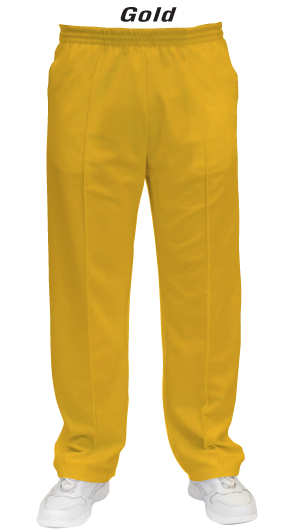 Your Ladies Lawn Bowls Trousers come a standard sewn in crease, false fly look on the front. We manufacture all our trousers, like our lawn bowls shorts, with fully elasticised waist and functioning drawstring on the inside waist for a comfortable fitting. Two side pockets and a choice of back patch pockets or hidden pockets for a seamless look. You can choose to have your clubs trousers made with or without a Pin Stitching down the front of each leg for that tailored look or a plain looking finish. 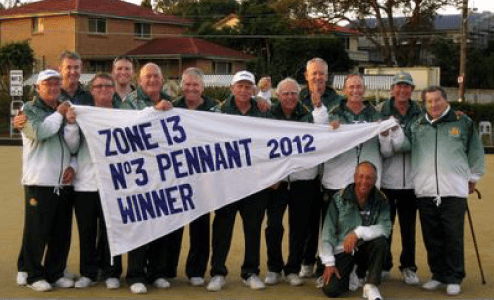 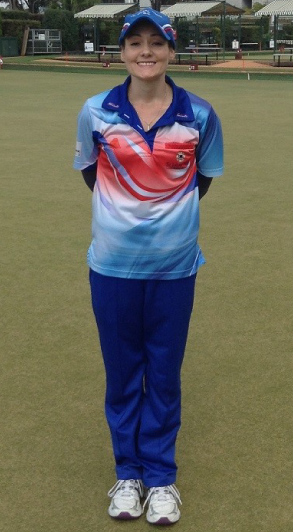 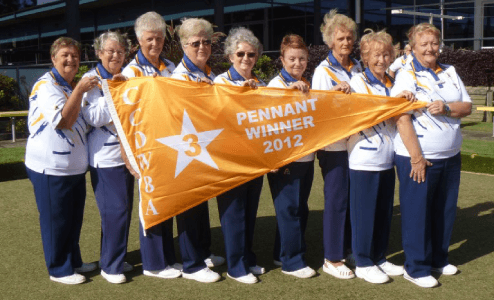 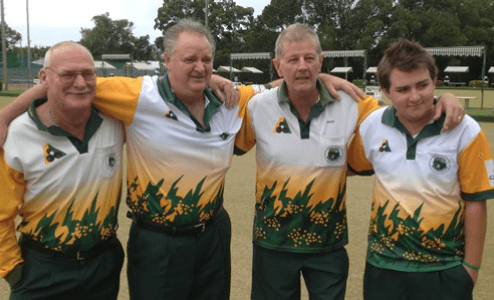 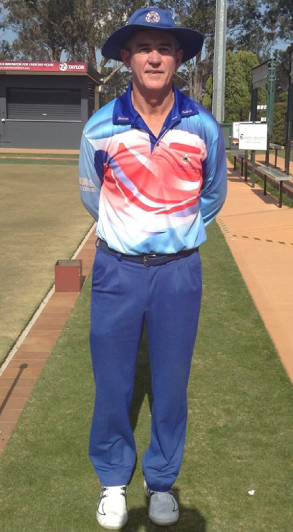 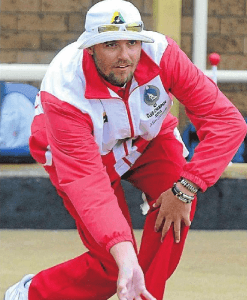 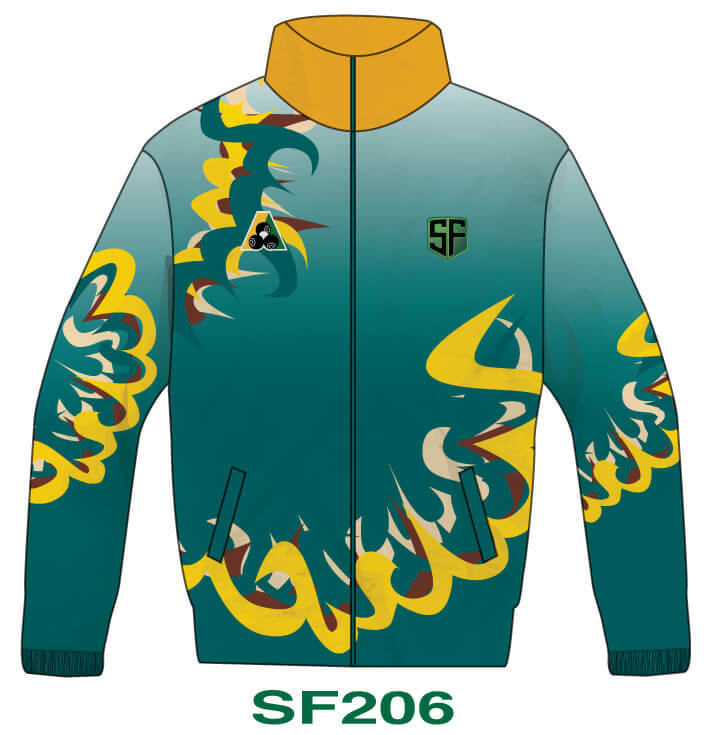 We manufacture all your Lawn Bowls Trousers with a choice of sublimated or embroidered licensed Bowls Australia logo in the traditional green & gold or with a tone-on-tone look to match your clubs shirts & jackets.